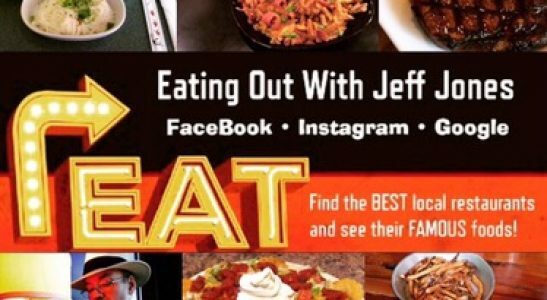 Find the BEST local restaurants and see their FAMOUS foods! 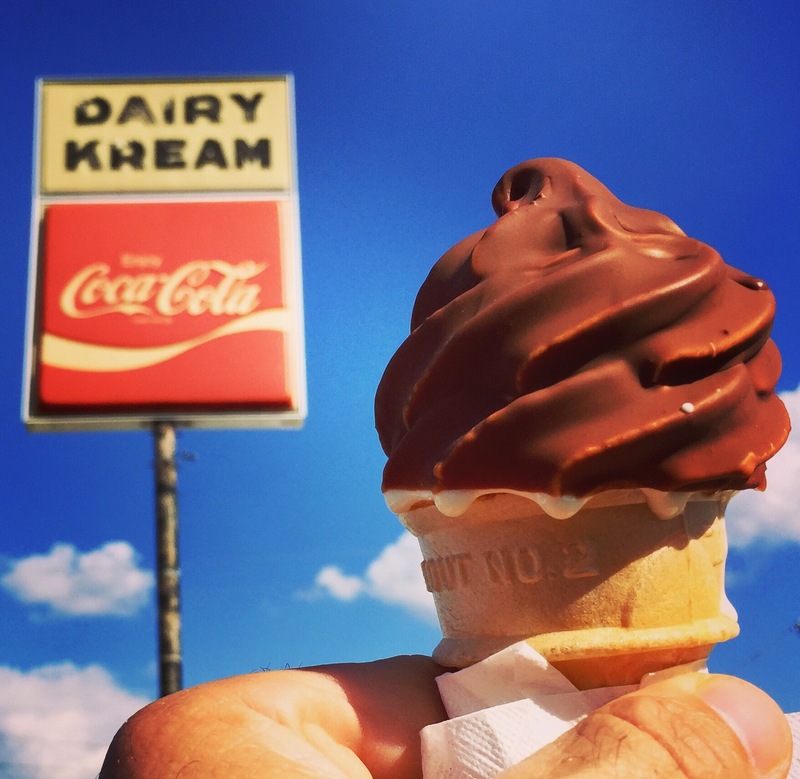 Dairy Kream in East Tupelo. A favorite since 1955, has several hidden gems on their menu, not sure if this qualifies as a gem, but for a special treat, I’ve ordered this for years. It’s a vanilla cone dipped in chocolate. When the two collide, the chocolate hardens and forms a shell that completely engulfs the frozen treat. You better be quick and have plenty of napkins though, because it can get messy quick! It’s more about the beauty of the cone and how fleeting the moment is…kind of a foodie metaphor for life in general if you think about it. It can be beautiful, sweet, and can melt away right before your eyes. So appreciate the beauty, prepare to get messy and enjoy every moment! P•o•P•s•y – NOW offering more than awesome Popsicles at their new Downtown Tupelo, MS location! Steak ‘n Shake – Opening in Tupelo, MS. LIKE, comment, and share! Gypsy Roadside Mobile and their Pimento Cheese Burger @ Fairpark in Tupelo, MS. WIN an Olive Garden $50 gift card & MORE!!! Strange Brew Tupelo – King Cake! Event Zona in Tupelo! Pizza! Bowling! Bumper Cars! Inflatables! Lazer Tag! And MORE! Local fun, food, and flavor! It’s to be the Food Guy.. The end of a long work week...hello weekend!!! GRAND OPENING Thursday April 11th! Grand opening Thursday April 11th!! FOR SALE!!! Centerville Fish & Steak! Don’t worry, if your a loyal customer. They say the restaurant will remain open till sold. So I decided to drop by and enjoy the Steak and shrimp with sweet potato and salad. Folks, I usually wait till I get home to share my Eating Out experiences, but I’m writing this as I still sit at the table getting ready to leave. More to come...so stay tuned!! !